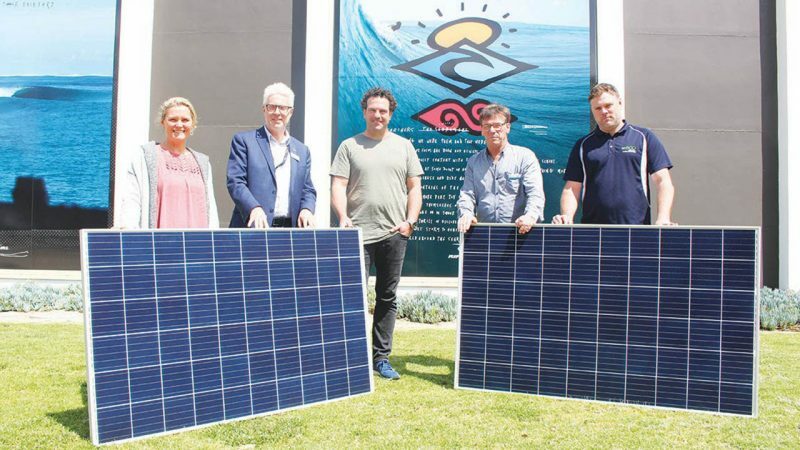 ASB MAGAZINE: After a highly successful test with 120 solar panels just under a year ago, Rip Curl is expanding its solar footprint with an additional 400 panels on its HQ rooftop in Torquay, Victoria. 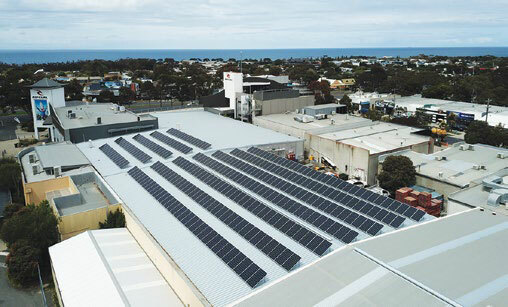 Just under a year ago Rip Curl installed 120 solar panels on the roof of its national warehouse. 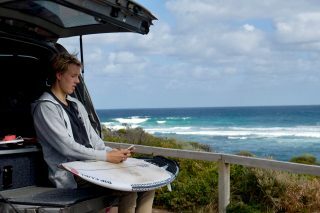 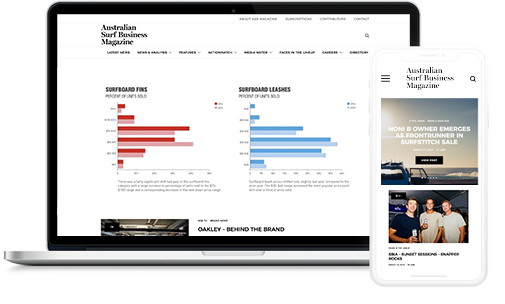 It was a sizeable investment, but one that Rip Curl operations manager Sam O’Dwyer was confident would have solid return, while simultaneously lightening the company’s environmental footprint. 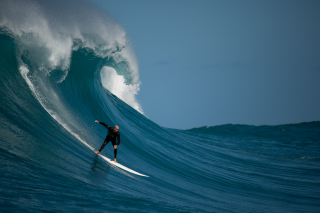 After just six months of trialing the panels the benefits became clear, and Rip Curl decided that a further investment of 400 panels on the roof of the operational global headquarters was the next step. 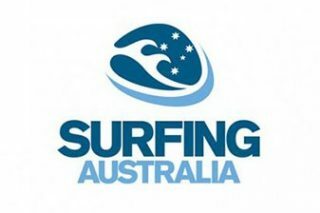 “We’ve done lots of work on sustainability of product, recycling and environmental impact…” – Sam O’Dwyer told the Surf Coast Times. 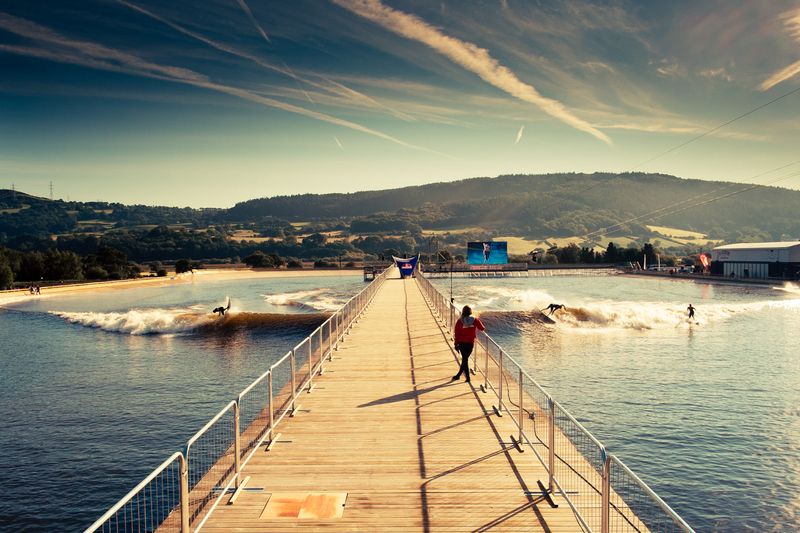 Over 12 months, Rip Curl has seen a 17 per cent reduction in energy costs and saved 150 tonnes of carbon.